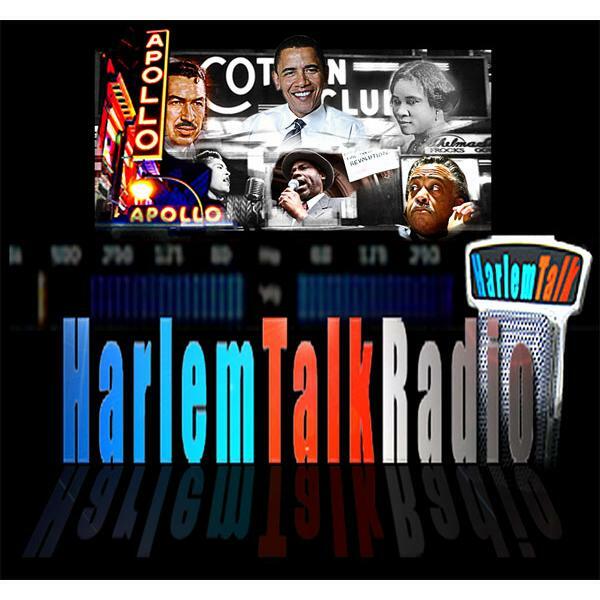 If you liked this show, you should follow HarlemTalkRadio. 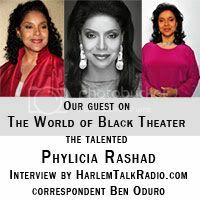 The Cosby Show—and For Colored Girls—star, who last year appeared on Broadway in the Tracy Letts drama, August: Osage County, partakes in Harlem Talk Radio’s “The World of Black Theater” series, with correspondent Ben Oduro. 6:30pm The World of Black Theater shares insight on black professionals in the theater world, on and off Broadway. Ms Armstrong interviews actors, playwrights, directors producers and technicians in theater.